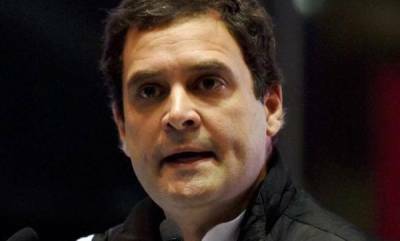 New Delhi : Launching a scathing attack on Prime Minister Narendra Modi, Congress chief Rahul Gandhi on Thursday described him as a "darpok" (coward) and dared him to a five minute face-to-face debate on issues such as Rafale and national security. 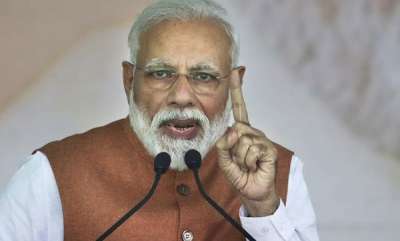 Addressing his party's minority department convention here, Gandhi also alleged that the RSS was trying to capture the institutions of the country and asserted that his party's governments in Rajasthan, Madhya Pradesh and Chhatisgarh will remove the organisation's loyalists from the system. 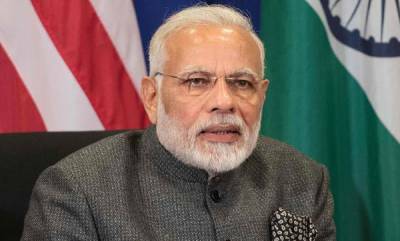 In his speech covering a range of topics, an aggressive Gandhi slammed Modi for his China policy, saying the prime minister flew to the country and held a summit without an agenda while Beijing sent its army to Doklam. Modi folded his hands before China, the Congress chief said, adding that China realised within two months that "leave alone 56 inches, he doesn't even have a four-inch chest". "I know his (Modi) character after fighting him for five years...I say to BJP leaders... make Narendra Modi stand with me on stage for five minutes and debate on national security, Rafale," Gandhi said in his speech in Hindi. 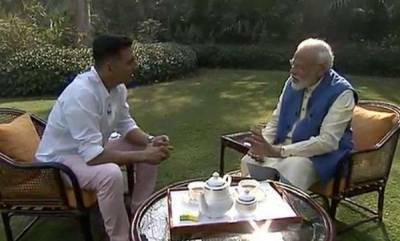 "I want to say he is a darpok (coward) person. I have recognised him. 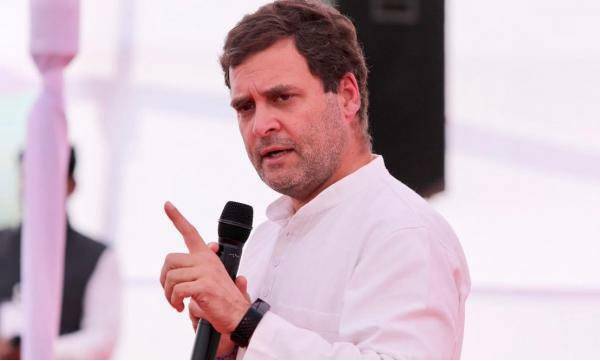 He gets scared when he faces someone who says I will not back off, he backs off," the Congress chief said, walking away dramatically from the mike for visual effect, eliciting applause from Congress workers.